Finesse Bass distortion with a silky definition. 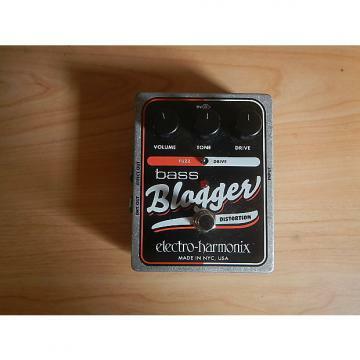 The Electro-Harmonix Bass Blogger is a mild distortion especially suited for bass guitar. Hold the foundation with voodoo authority and a perfect dialog with your drummer.